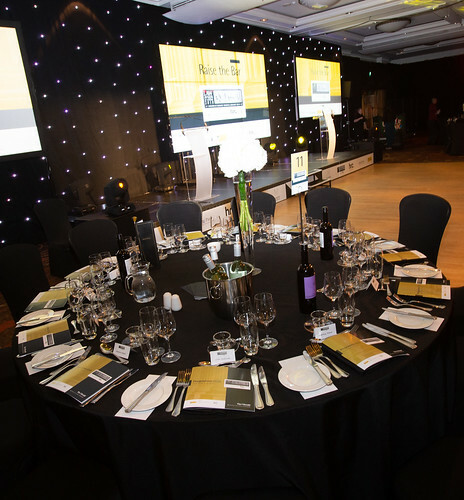 Established in 2004, the awards have focused attention on the excellent quality of work being undertaken by Scotland’s most respected lawyers. 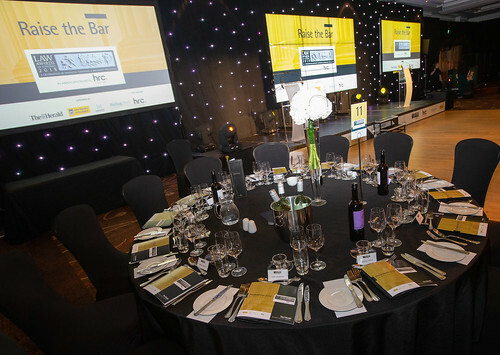 The event campaign highlights the often, heroic efforts made by legal firms to ensure clients accessing the Scottish judicial system receive the highest standards of advice and service. 2016 marked the year of the takeover of these awards by The Herald. 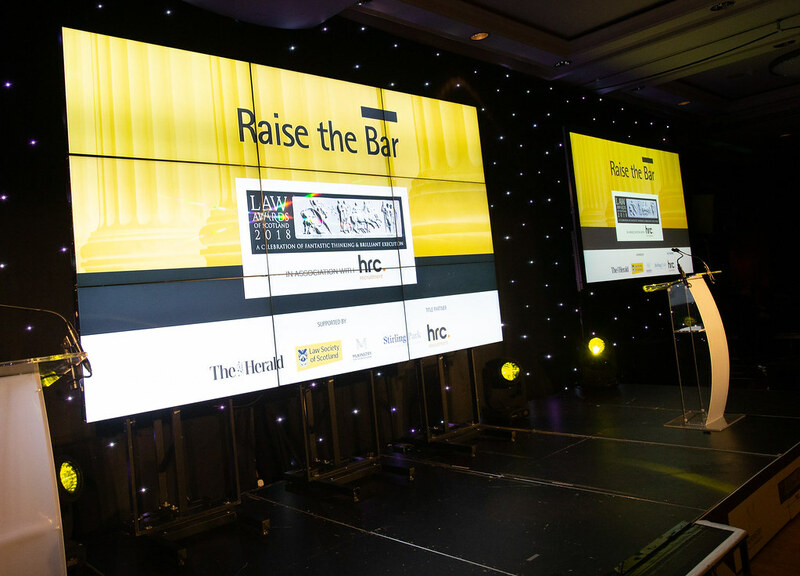 Through our leading business titles and online platforms, The Herald will continue to position this event as the premium legal event in Scotland. 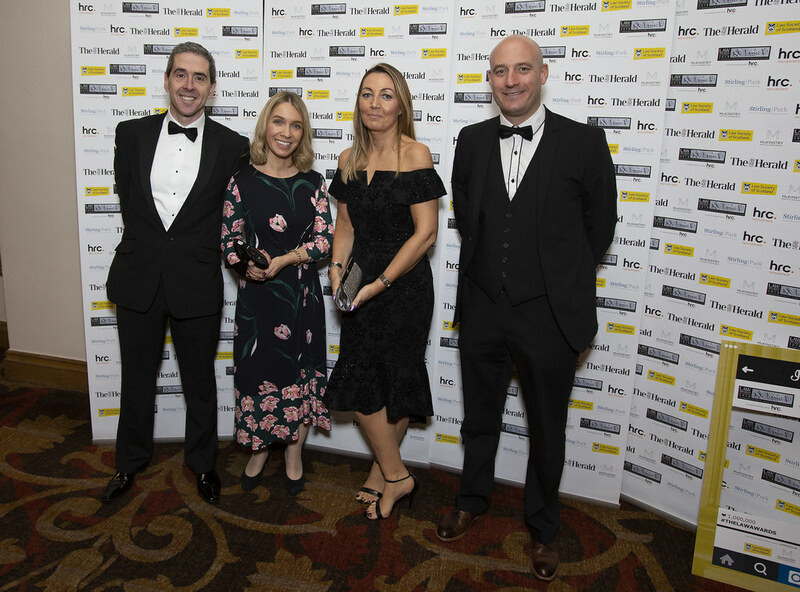 The Herald is committed to supporting these important industry awards and we invite you to attend to celebrate and network with Scotland’s leading law firms. The 2018 awards took place on Thursday, November 29, 2018 at the Hilton Hotel, Glasgow. 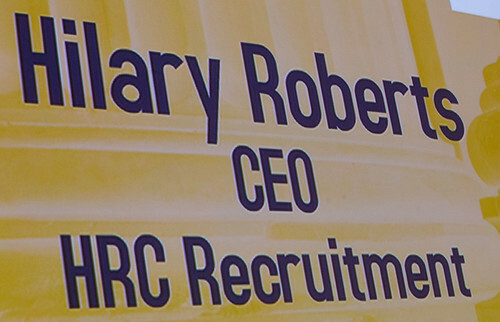 When it comes to recruitment needs, HRC Recruitment is the multi-sector consultancy that delivers high-end service and opportunities at all levels. 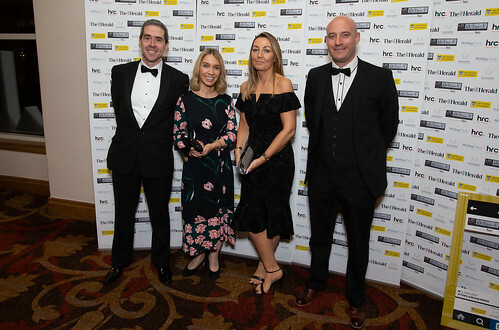 Since 1995, we have always strived to meet the needs of our markets by working hard to put our clients and our candidates at the heart of everything we do. 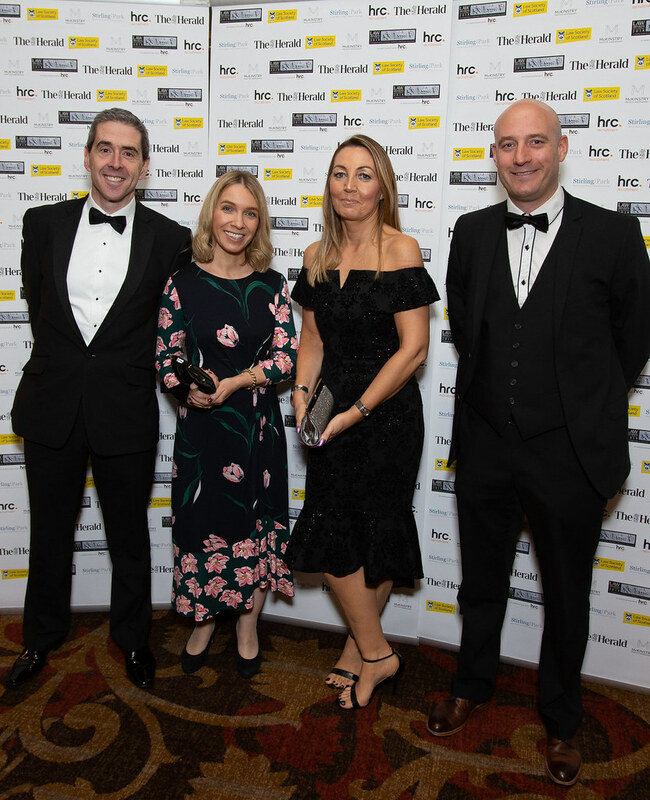 With offices in Glasgow, Edinburgh and Dundee, the HRC Recruitment team, sources candidates across a number of sectors including Legal, Office Services, Financial Services & Banking, Accountancy, Insurance, HR & Training and Change & IT. We are specialists in our markets; able to combine thorough market knowledge with advanced sourcing skills to secure the very best talent for your business. We recruit across permanent, contract and temporary roles; from entry level through to executive search appointments. Stirling Park LLP is one of Scotland’s largest and most dynamic firms of Messengers-at-Arms & Sheriff Officers. With 140 staff and 8 offices strategically positioned across Scotland, we provide a wide range of sheriff officer and debt collection services to the private and public sectors. Our people have the expert knowledge and experience to provide our clients with a consistently high quality of service; this gives our clients the comfort that their own clients’ instructions are in good hands. We work in partnership with many of Scotland’s leading legal firms and adopt a modern approach to business within a traditional industry spanning back over 500 years. Our personable approach and proactive communication has been the foundation to forging strong relations with our clients. Our ongoing investment in technology has introduced mobile and in-car printing to facilitate expedient service of legal documents anywhere in Scotland. We are accredited with ISO 27001, ISO 9001 and Investors in People. 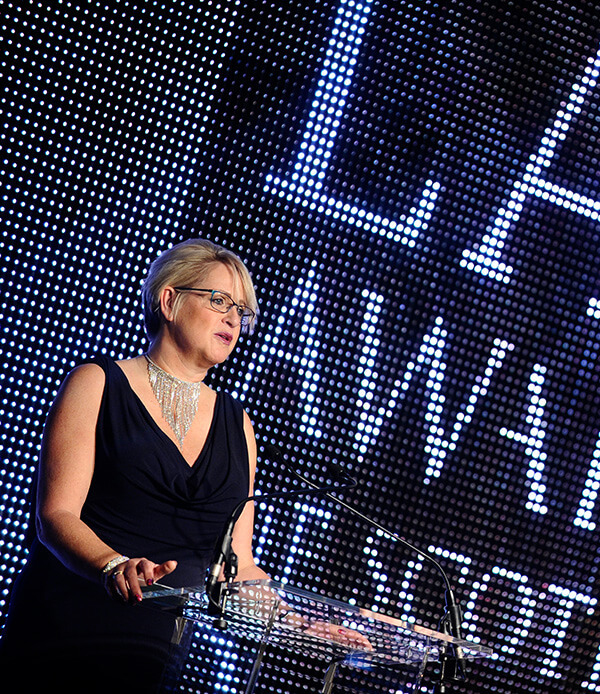 The Law Society of Scotland is the professional body for Scotland’s 11,000 solicitors. We have an overarching objective of leading legal excellence and strive to excel and to be a world-class professional body, understanding and serving the needs of its members and the public. 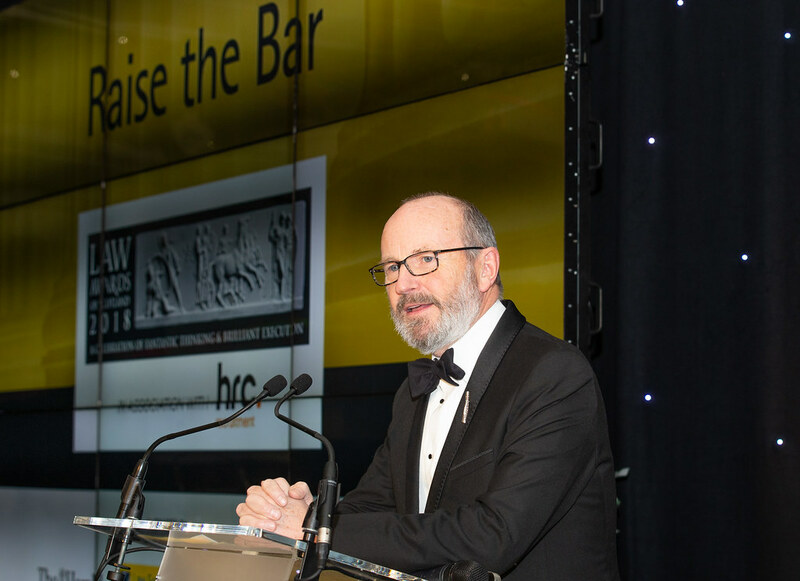 The Law Society sets and upholds standards to ensure the provision of excellent legal services and ensure confidence in Scotland’s legal profession. The legal sector in Scotland now contributes over £1.2bn to the Scottish economy each year. It is responsible for over 20,000 highly skilled jobs and the services provided by solicitors are critical to the smooth running of the economy, not least in the property market and in helping people to set up their own businesses. 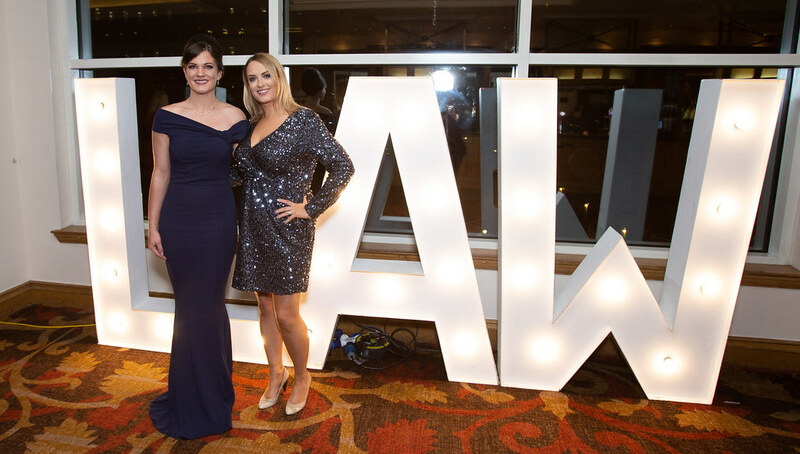 The Scottish legal profession is truly world-class and our members play a vital role in the deals that fuel our economy at home and beyond our borders. We are delighted to support the Global Law Firm of the Year award and to recognise and celebrate excellence in international law firms. Graeme McKinstry has spent the last 40 years in the legal profession. 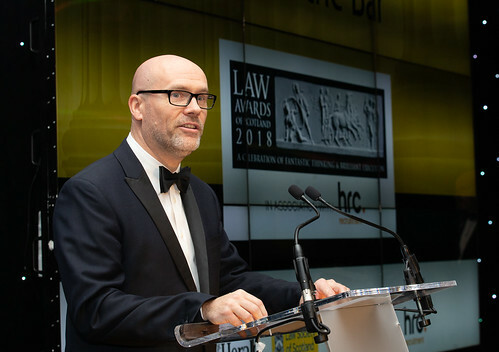 In this time, he has been a sole practitioner, a partner in a large national practice, overseen numerous mergers and acquisitions, been an active member of The Law Society of Scotland’s Practice Management Committee, and the founder of the award-winning Ayrshire firm, The McKinstry Company. Graeme has held various statutory appointments with the NHS, SLAB and has held external roles at CPLS (Strathclyde University) and been Non-Executive Director of private companies. 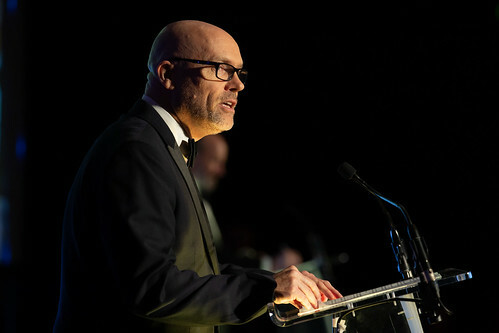 He is Vice President of Ayrshire Chamber of Commerce & Industry. With wide-ranging experience both within and out with the profession, Graeme’s latest venture, McKinstry Practice Management, offers an all-round legal consultancy service, typically to businesses of ten partners or fewer, providing the expertise they desperately require, at a level they can easily afford. From partnership problems to Practice mergers, the aim is not to alter the personality of the business, but to help strengthen its foundations. In other words your business, but better. 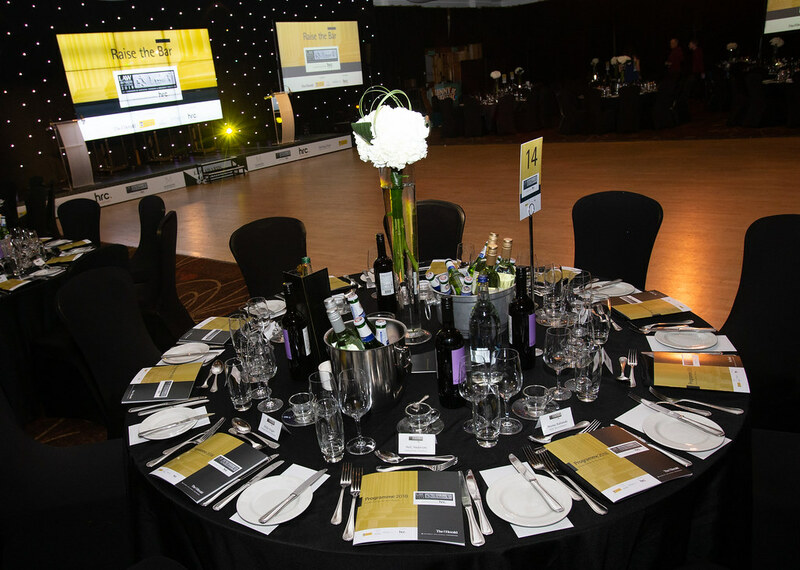 In each category of the Law Awards of Scotland 2018 in association with HR Consultancy, judges will be looking for evidence of the points detailed below under the category heading. Please cover all of these points and add any information that you feel appropriate for your submission. Word limit: 1000 Words. This category is open to firms across Scotland involved in traditional high street practice. This category is open to law firms that are headquartered in Scotland. 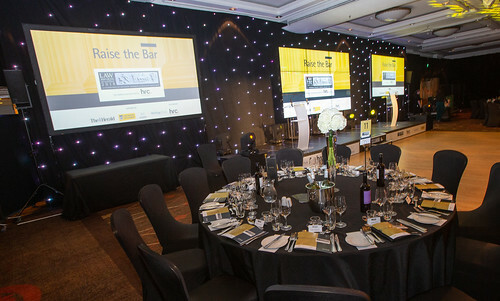 This category is open to all in-house lawyers below the general counsel level that work in the legal department of either a Scottish business or organisation OR a non-Scottish business or organisation that has a demonstrably strong presence in Scotland. This category is open to firms or teams that focus specifically on litigation work. This category is open to firms or teams that focus specifically on corporate work. This category is open to firms, faculties, in-house teams or legal societies/organisations that can demonstrate a clear commitment to pro-bono work. This category is open to firms across Scotland that focus either specifically or mainly on criminal work. This category is open to solicitors with up to seven years of post-qualification experience. This category is open to all general counsel that work in the legal department of either a Scottish business or organisation OR a non-Scottish business or organisation that has a demonstrably strong presence in Scotland. This category is open to firms or teams that focus specifically on debt recovery work. This category is open to firms or teams that focus specifically on banking and finance work. 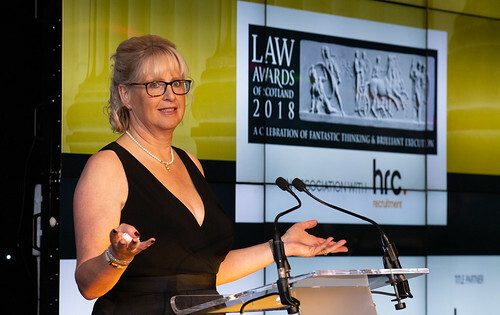 This category is open to individuals, firms, faculties, in-house teams or legal societies/organisations that can demonstrate how they have improved the practice of law using new techniques. This category is open to firms that are headquartered outside Scotland but which either have a strong presence inside Scotland OR can demonstrate significant success working on Scottish matters. This category is open to solicitors with seven or more years of post-qualification experience. This category is open to all advocates and solicitor-advocates of QC level. . This category is open to firms or teams that focus specifically on private client work. This category is open to firms, faculties, in-house teams or legal societies/organisations that can demonstrate a clear commitment to corporate social responsibility. This award will pay tribute to an outstanding individual in law who has dedicated their lives to the improvement of the Scottish legal profession. Judges will look for evidence of how this individual has advanced the field of law and whose long-term efforts, dedication, and sustained commitment has supported the law industry in Scotland. 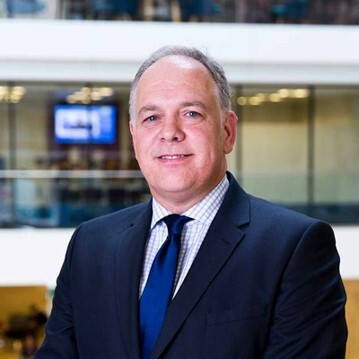 Colin took early retirement from the position of Legal Manager at Standard Life in April 2012, having worked there in a variety of roles for 26 years. A graduate of Dundee University, his legal career began with his apprenticeship at the then firm of Baillie & Gifford in Edinburgh followed by 8 years at Shepherd & Wedderburn. During his time at Standard Life, he was involved in a wide variety of legal work, and latterly managed a team of some 25, both lawyers and non-lawyers. He was also responsible for managing Standard Life’s relationships with its external law firms in the UK, Europe and the Far East. 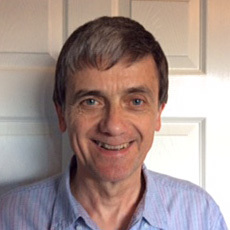 Colin joined the Committee of the In-House Lawyers Group in 1988 and served until October 2012. He was the Vice-Chairman for the last 15 years he was on the Committee. 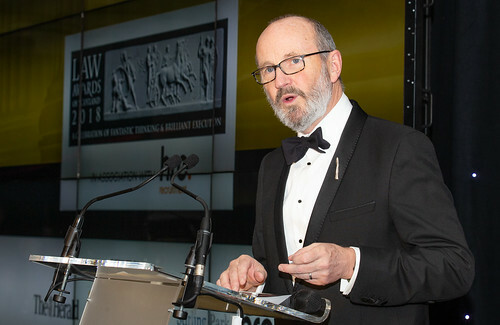 He was made an Honorary Life Member of the In-House Lawyers Group in February 2013. He also served on the Board of the European Company Lawyers Association from 1988 to 2005. He was re-elected to the Council of The Law Society of Scotland in May 2017 for a further 3 year period to represent the Edinburgh constituency. In October 2015 he was appointed to the Society’s Management Board. He is also a Member of the Admissions sub-committee and the Society’s Career Mentoring Scheme. Colin was appointed a Director and Company Secretary of the Scottish Charity, Lead Scotland in October 2015. He is a member of the Development Advisory Group of the children’s mental health charity, The Place2Be. He is the Planning Representative of Fairmilehead (Edinburgh) Community Council. 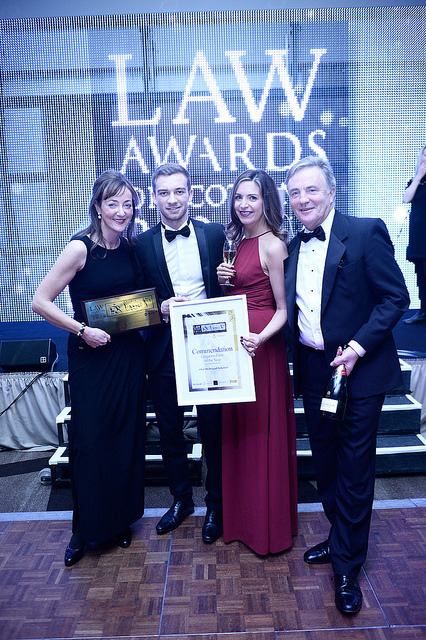 Colin was given a Special Recognition Award for “Doing” at the 2013 Law Awards of Scotland Dinner. Outwith work, Colin enjoys foreign travel and is a keen supporter of football and golf. 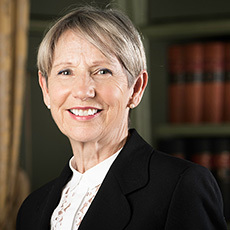 In addition to her work as defence counsel, mostly in the High Court, her highly regarded experience has led, over the years, to a number of appointments. Since 1991, she has been a visiting lecturer at The Scottish Police College. She was a Temporary Sheriff from 1991 until her appointment as an Advocate Depute in 1997. From then until 2000, she prosecuted High Court trials and represented the Crown in the Appeal Court. Thereafter she returned to establish a very busy practise in the High Court as Senior Counsel for the defence, having taken silk in 1998. In 2009 she was awarded an Honorary Doctorate by Strathclyde University. 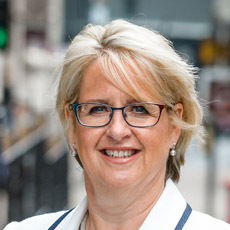 In 2010 she was appointed to be a member of the Scottish Criminal Cases Review Commission until 2018. In 2014, Lord Bonomy invited her to be one of his expert group to assist with his Post Corroboration Review, published in April 2015 and she receives many invitations to lecture on various aspects of criminal law and practise. She is the senior woman practising at the Scottish Bar. 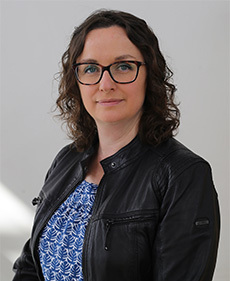 Hilary is an entrepreneur and highly experienced recruitment professional who has a particular personal interest in the areas of General Insurance and Financial Services. She has 20 years’ experience in the recruitment industry and has extensive experience of working across a wide variety of market sectors and in delivering recruitment solutions of all types. This includes the personal delivery of senior executive level appointments, the management of specialist volume campaigns or managing the delivery of a tailored account management solution for individual clients. She is committed to ensuring the delivery of first class customer service through a great team who are fully engaged with their clients and who are well equipped to deliver what is needed. Hilary established HRC Recruitment in 1995 to provide a quality recruitment service to the General Insurance community in Scotland. 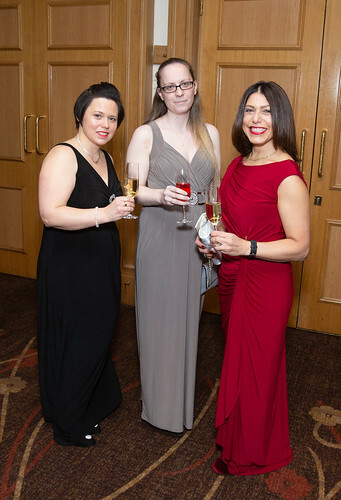 Since then she has been actively developing the business offering across a wide variety of markets sectors including Accountancy, Human Resources, Information Technology, Manufacturing and Engineering and support functions , whilst at all times striving to maintain a strong commitment to the delivery of a great customer experience. Her core business focus is to deliver a fantastic and memorable service to her clients and candidates , to provide an environment where her team can flourish and have rewarding and exciting careers and to ultimately have a business that makes a difference to the community in which it operates. On a personal note, she is passionate about her family, her love of cycling, and her commitment to various local charities. Margaret Taylor is a business correspondent at The Herald, with responsibility for the publication’s weekly Legal Focus column. 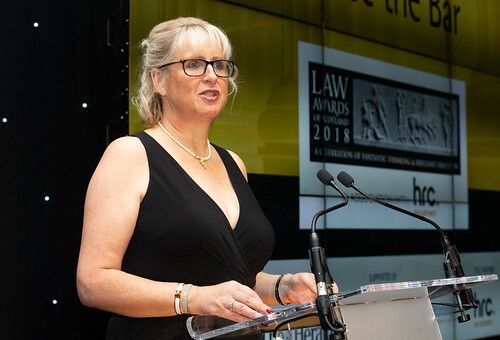 Prior to joining the newspaper she spent nine years at industry title The Lawyer, where she was involved in judging for the annual Lawyer Awards and contributed to a range of research projects such as the UK 200, European 100, Africa Elite and Asia-Pacific Elite. As a freelancer Margaret has written for the International Bar Association’s Global Insight magazine. 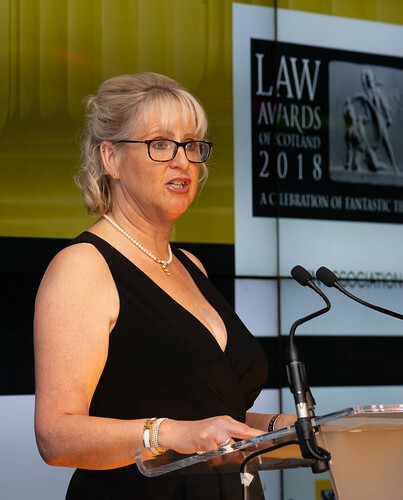 For the Legal Focus page she has interviewed the managing partners of all the major Scottish law firms as well as representatives of the Faculty of Advocates and Supreme Court, and regularly writes about issues including Legal Aid, diversity and innovation. 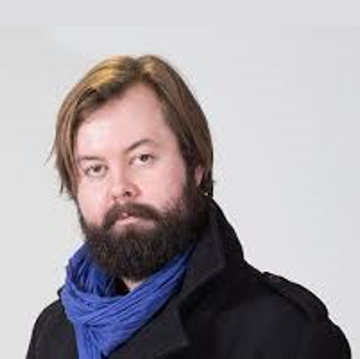 Andrew Tickell is an legal academic and writer. Educated at the universities of Edinburgh, Utrecht, Glasgow and Oxford, Andrew is a lecturer in law at Glasgow Caledonian University. His teaching responsibilities and research interests include public law, criminal law, and miscarriages of justice. Andrew has given evidence to the Scottish Parliament’s committees on several occasions, and during 2018 was a member of the Scottish Government’s independent group on the definition of sectarianism in Scots law. He is also a board member of Scottish PEN. As a columnist and broadcaster, Andrew appears regularly on the media and in print analysing legal and political affairs. His bylines include the Times, the Herald, the Scotsman, the Scotland on Sunday, the Daily Record, the Sun, the Press and Journal, the National and Sunday National, and the Journal of the Law Society of Scotland. John Mulholland is the Vice President of the Law Society of Scotland and joined Council in 2012 and is a member of the Board. John is a criminal law consultant at Falkirk-based Marshall Wilson Law Group, prior to which his private practice work includes running his own firm for almost ten years. He is the former convener of both the Nominations committee and the Finance Committee and sits on the Appeals and Reviews Subcommittee. The event highlights the often heroic efforts made by legal firms to ensure clients accessing the Scottish judicial system receive the highest standards of advice and service. The Herald is committed to supporting these important industry awards and invite your organisation to work in partnership with us to reward the law industry in Scotland. Contact Kirsty Loughlin, on 0141 302 6016 to discuss the different benefits packages on offer this year. The Lawscot Foundation provides financial help through an annual bursary available to talented students from less-advantaged backgrounds in Scotland who are studying a law degree (known as the LLB) and plan to complete the diploma in professional legal practice at an accredited university in Scotland. We also offer mentoring throughout by an experienced Scottish solicitor; trainee solicitor or law student to help enhance the student’s confidence, skills and knowledge.